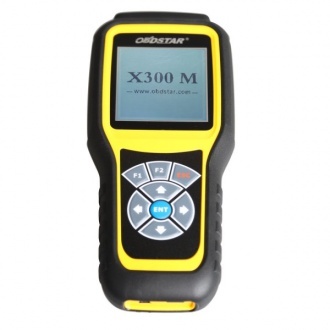 Description: 2018C Cat ET software as Cat Caterpillar ET 2015A Software update version, 2018C Caterpillar Electronic Technician softwarer With CAT ET 3 Cat caterpillar adapter 3 support caterpillar diagnostic till 2018. 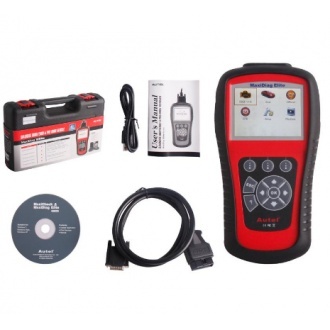 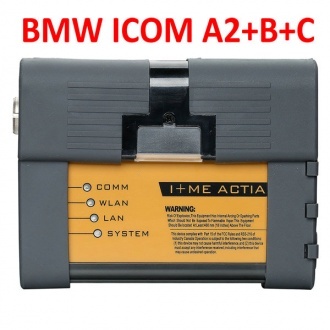 Description: VCM II VCM2 for Ford V109 Mazda V107 Diagnostic Tool 2 in 1 is a PC based diagnostic tool for Ford Mazda system. 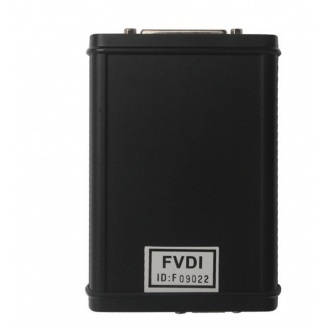 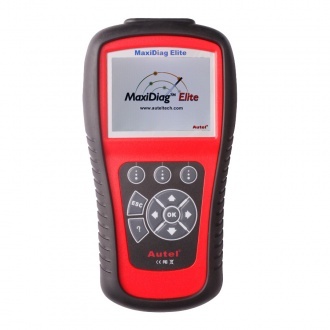 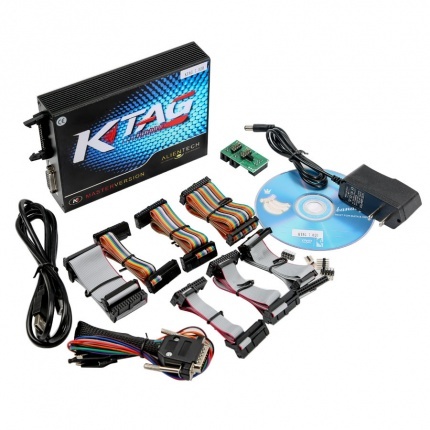 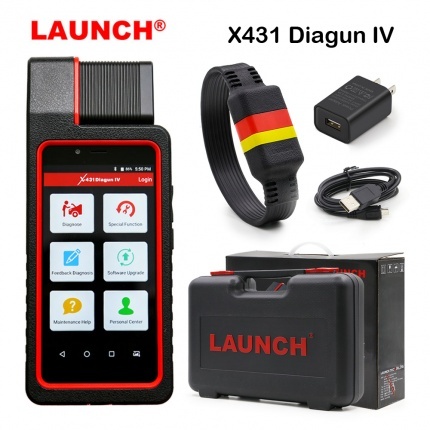 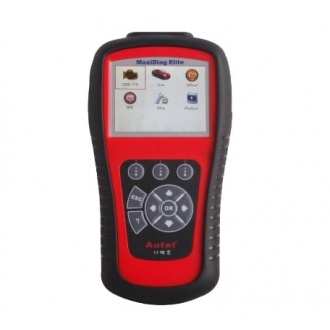 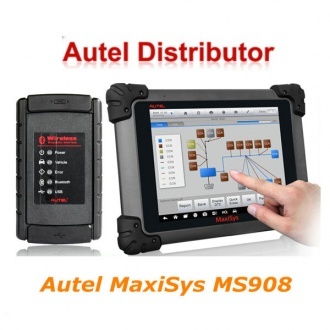 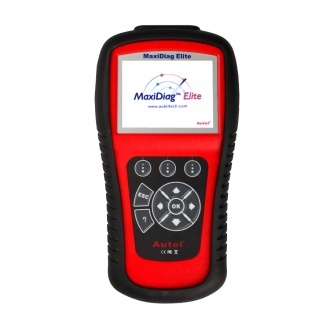 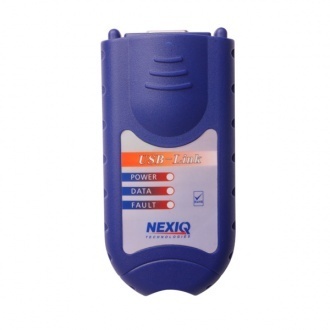 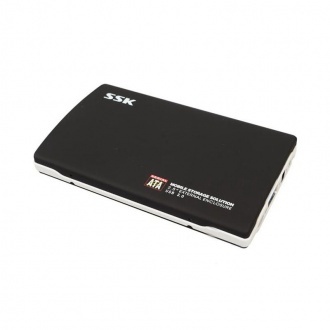 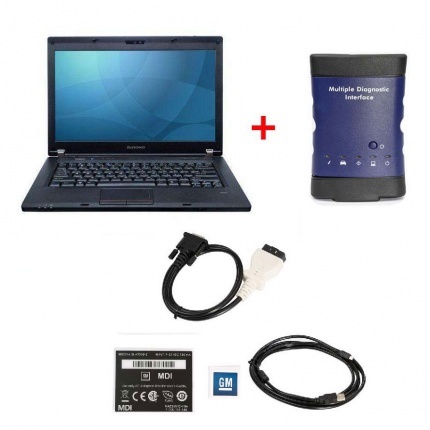 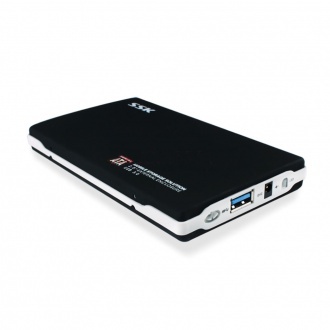 It supports for Ford Mazda vehicles after 1996 year till latest models. 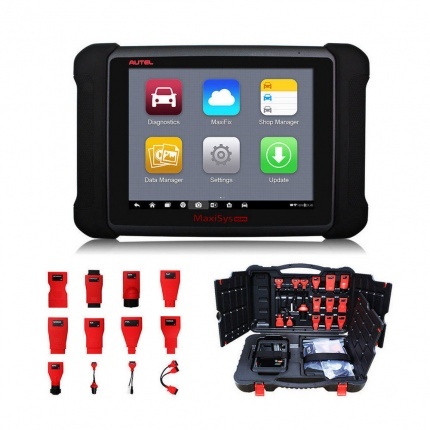 Description: 2014 ALLDATA 10.53 and 2015 Mitchell OnDemand for 2 IN 1 is that the professional repair shops need current, factory-correct information to meet the complex repair demands of today's automotive industry. 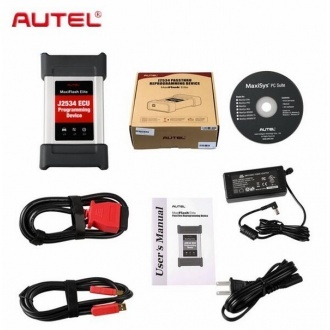 Description: 2014 ALLDATA 10.53 + 20153 Mitchell OnDemand +AUTODATA 3.38 + Audi-VW ELSA 4.0 + Bosch ESI 2013.1+Vivid 10.2 + BMW ETK 2013.08 7 IN 1 Auto Software in 1000GB Hard Disk. 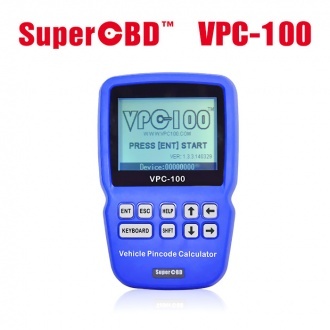 Description: VPC-100 Hand-Held Vehicle PinCode Calculator with 300+200 Tokens is a hand-held Vehicle PinCode Calculator designed for Locksmith man. 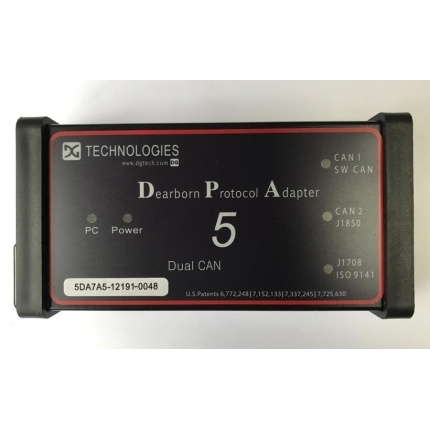 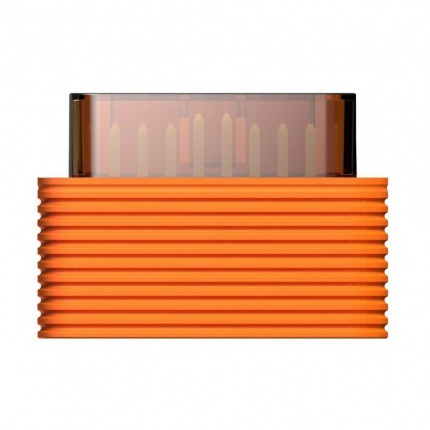 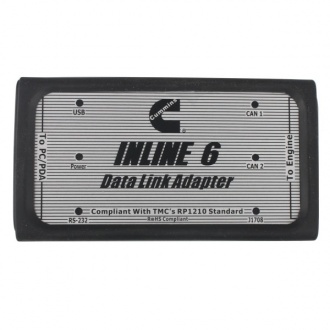 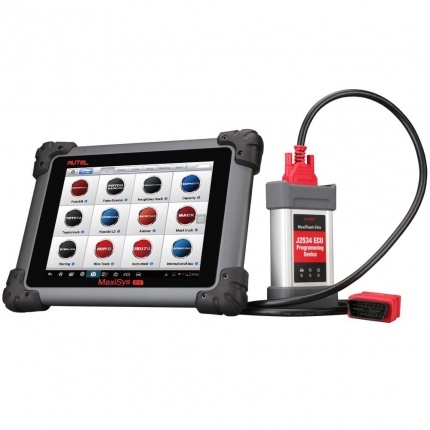 Description: Cummins INLINE 6 Data Link Adapter Cummins Diagnostic Tool supports SAE J1708/J1587 and J1939/CAN data links.